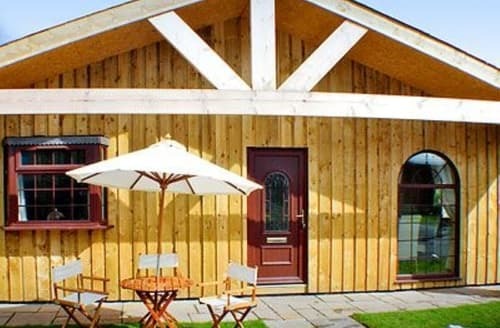 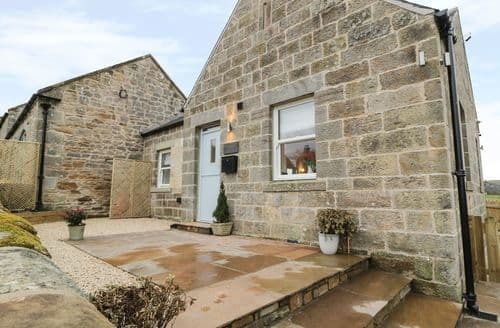 A stone’s throw from Northumberland National Park, Rothbury is a peaceful spot for your next cottage holiday. 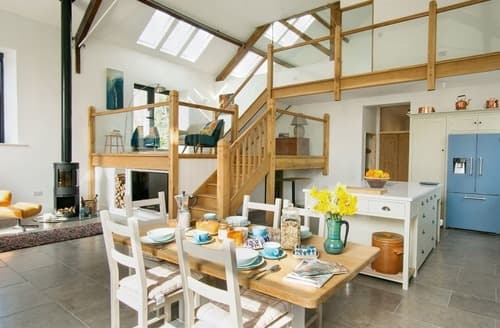 Surrounded by beautiful countryside and only a short drive from the coast, this town offers a lovely place to escape the hustle and bustle of your daily routine. 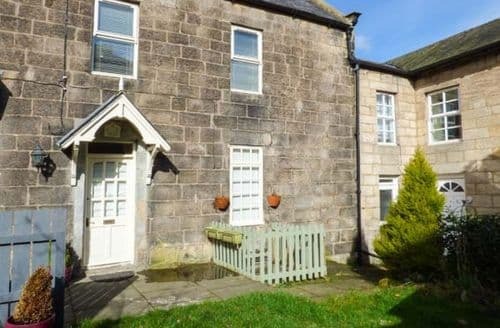 The peaceful River Coquet flows through this town and a riverside stroll offers a relaxing way to spend the afternoon. 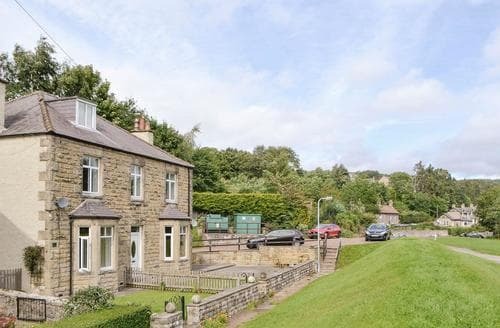 There are plenty of walking and cycling route too, so you can get out and explore the surrounding area if you’d prefer. 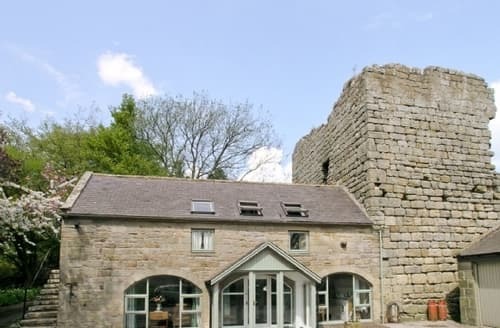 There are several interesting attractions nearby including The Lady’s Well and Cragside House. 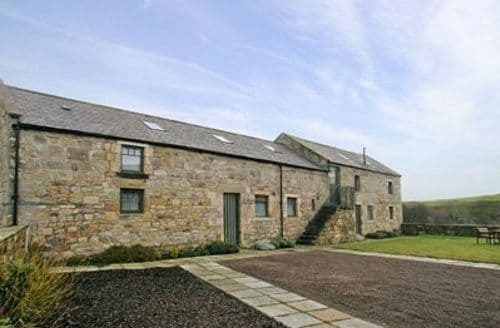 If you want to venture further for a day trip, the stunning Northumberland coastline is within easy reach. 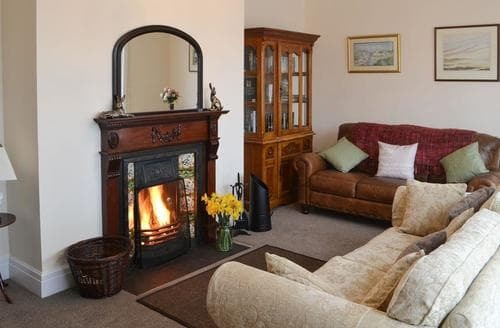 Just a short drive with have you soaking up the fresh sea air. 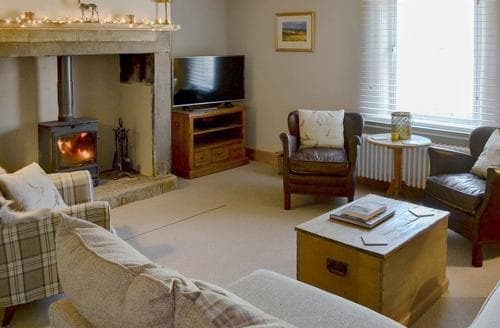 Close to both the coast and country this is an ideal retreat for families and friends of all ages. 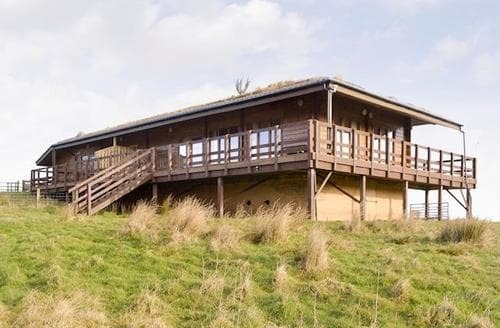 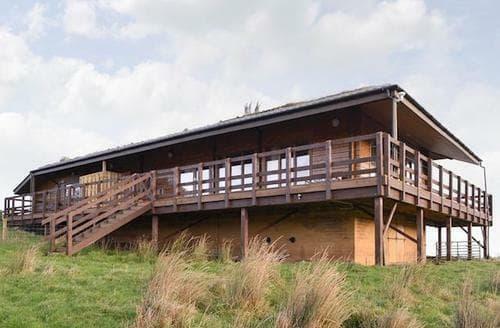 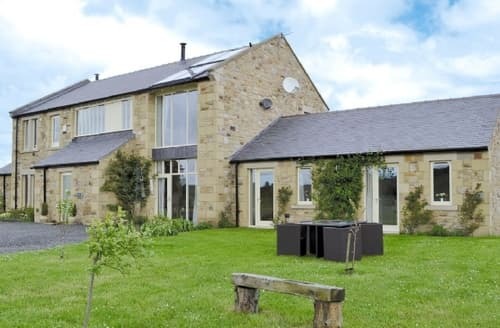 A beautiful barn conversion with floor to ceiling windows providing wonderful views across the Coquet Valley. 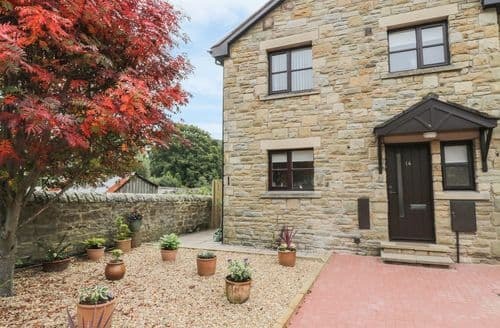 This wonderful property is within walking distance of the town centre, and the Heritage Coast and National Park are close by. 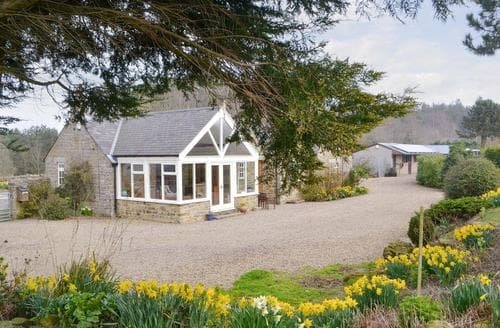 A ground floor holiday cottage with commanding views over the Coquet Valley, a perfect retreat for families and friends. 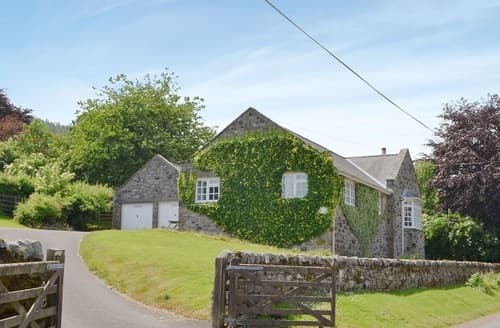 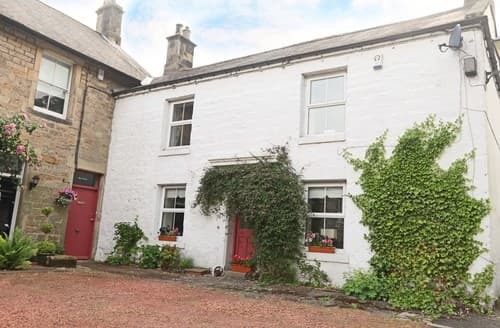 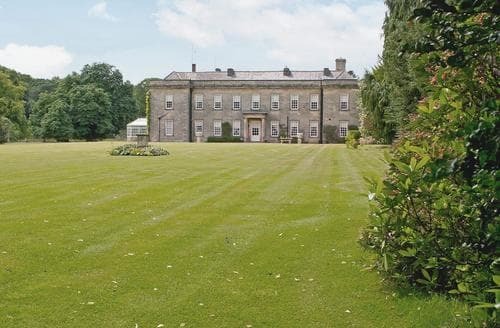 A Grade II listed, former church and Sunday school, this unique property is a great base from which to explore beautiful Northumberland. 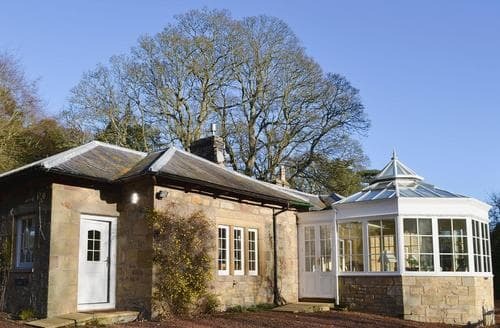 Charming property in a peaceful and relaxing setting with a pretty conservatory looking out upon spacious gardens and woodland. 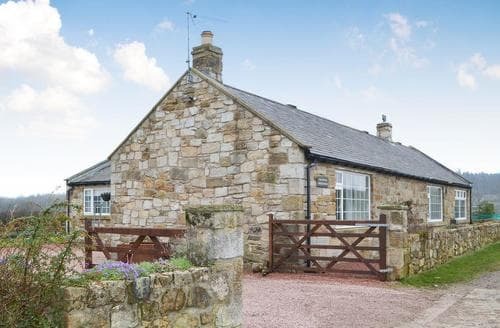 Situated on the edge of a family run farm, S79431 is in the centre of Northumberland making it easy to explore north east England. 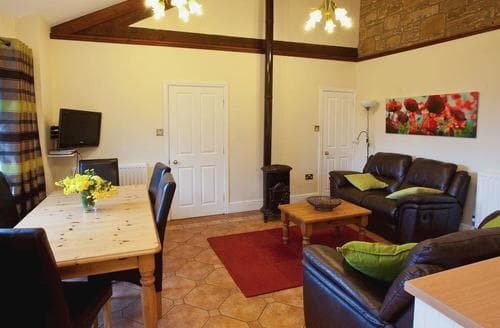 Perfect for exploring the beautiful heritage coastline and the Scottish Borders, S81128 is ideal for a family holiday.